I am sure most of you have read fairy-tales when you were a child as bedtime stories while you were lulled to sleep. At times we love to dwell in those stories and wish life was like them. Although everything from the fantasy world cannot be incorporated in reality, we still vie for the looks of our favourite fictional characters. Every woman wants thick hair like Rapunzel (may be not as long as hers), and although men do not express it, they too are very sensitive about it. The only difference is, women discuss about their haircare and men do not manifest the care they take for hair. While some spend oodles of money in order to get glorious, luscious locks, others create an encyclopaedia of home-made hair packs. In all this we miss out the most essential part of haircare, that is, the diet. 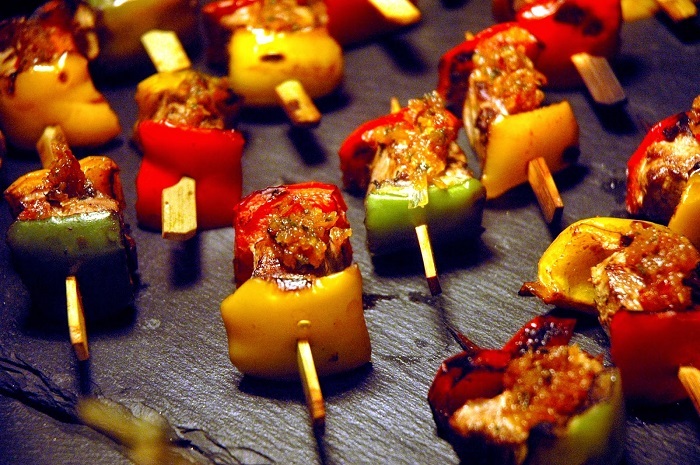 Yes, the actual secret to gain beautiful hair lies in our eating habits. Like our entire body, our hair too needs nourishment, which can be provided by our daily nutrient intake. Embark on a healthy hair diet routine and flaunt those locks with pride. This is loaded with protein with every 100g containing 10g protein. As the primary compound of our hair is protein, consuming Greek Yoghurt will definitely help us in getting beautiful long hair. It also contains potassium, vitamins and magnesium which are also essential for healthy hair. 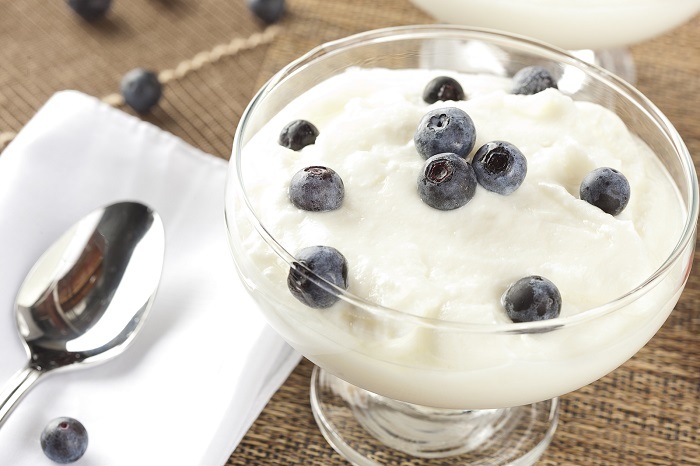 Vitamin B5 found in yoghurt aids in hair growth and blood circulation to the scalp. It also contains huge amount of calcium which assists in keeping hair healthy. Omega-3 fatty acids are something which our body cannot produce by itself and so we need to supply this to our body through the food we eat. 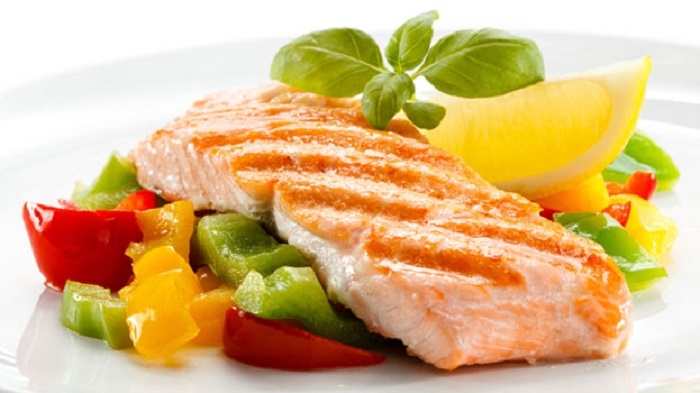 Oily fishes such as salmon, mackerel, herring and sardines have immense amount of omega-3 fatty acids which apart from keeping diseases at bay, provide hair with the shine and thickness. Lack of zinc may result in hair loss and eyelashes too, as this element helps the hair growth cells to perform better. Zinc is also required for beautiful skin, eyes and nails. So we see how important it is to have the requisite amount of zinc in order to look beautiful. 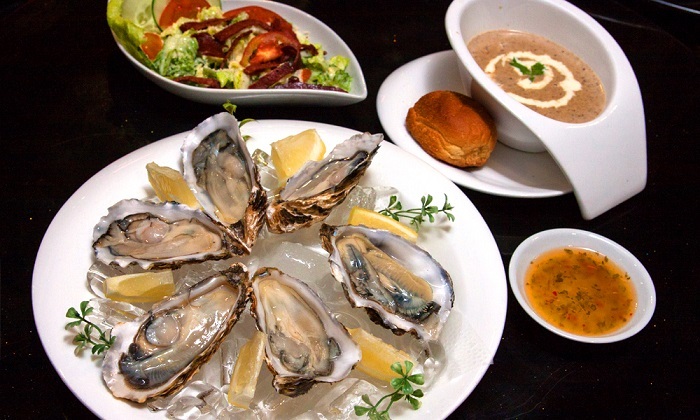 Oysters are packed with zinc and are a must in our diet if we want to battle hair loss, brittle nails and blemished skin. Guava, oranges, kiwis, tomatoes, blueberries and blackcurrants are fruits which are high in Vitamin C. Collagen which makes hair strong is created with the help of vitamin C. Guava contains 377 mg of vitamin C which keeps the hair from breaking and has anti-aging effects. 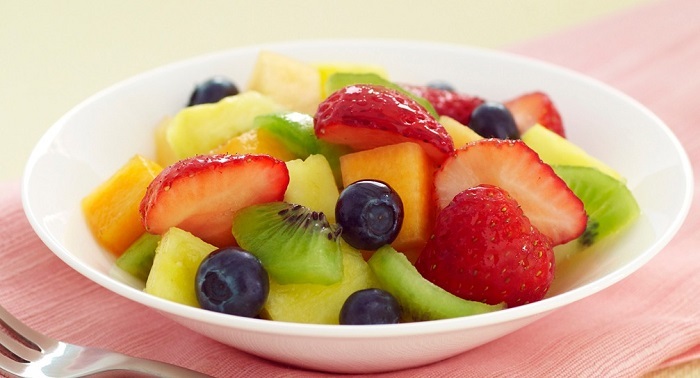 Eat fruit salad, fruit juices or fruits by itself and get shiny strong hair and young looking skin. Another hair problem which accompanies hair loss is dry and dull hair. On one hand we are trying hard to keep our hair volume intact and on the other whatever is left is getting dried up and split ends reappear every now and then. To moisturise our hair and sooth them, we need Vitamin A. 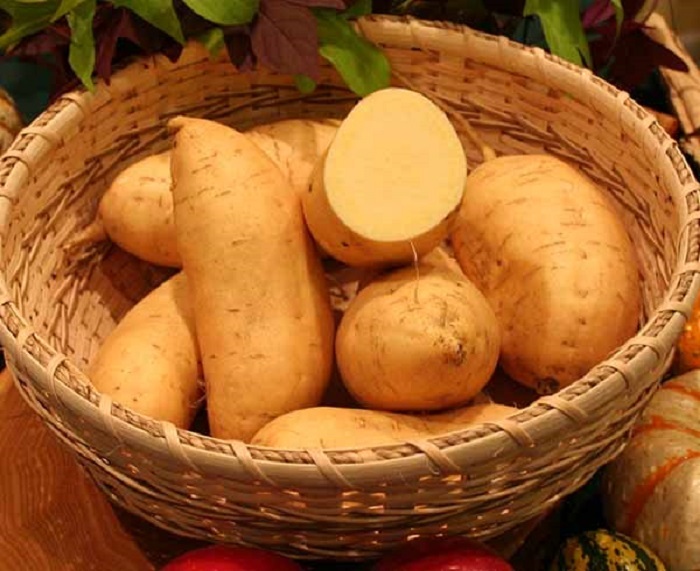 Beta Carotene, which is also present in sweet potato is converted into vitamin A by our body and we achieve the needful. The glands in our scalp which are responsible for producing sebum also require vitamin A to create this oily substance. 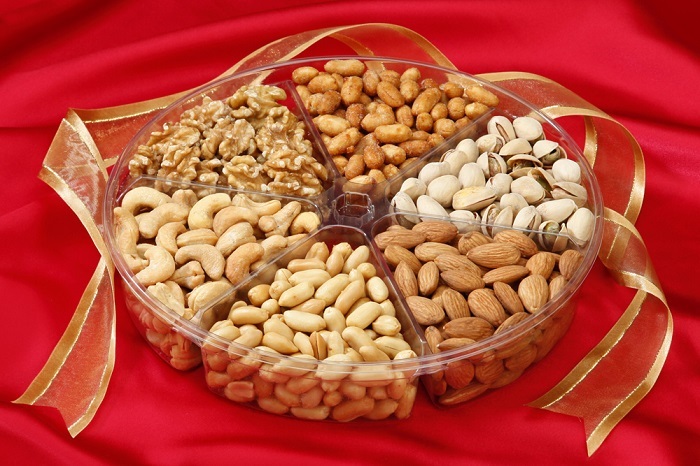 A handful of nutty snack can do wonders to our hair health as they contain protein, vitamin E, selenium, omega-3 fatty acid and zinc. Vitamin E shields our hair from the harmful rays of the sun, while protein helps in hair growth. Selenium and zinc keep the scalp nourished so that dandruff does not appear and we also do not lose hair. These crunchy little bits are immensely powerful when it comes to haircare. Carrots, pumpkins, bell peppers, broccoli and green leafy vegetables are all required for gorgeous long and thick hair. Spinach has in store vitamin C, beta carotene, iron, folate which work together to keep our hair and scalp healthy. Green leafy vegetables are a rich source of iron; red cabbages contain anthocyanins which protect the hair from harmful effects of pollution, sun and chemicals. Kale leaves hair fibre cells strong which in turn result in dazzling hair. Carrot and pumpkin are rich in vitamin A and as mentioned earlier, this assists hair glands in producing the moisture to keep hair conditioned. Hair fall is a natural phenomenon and old hair falls to be replaced by new ones. However, our worries start when hair falls and regrowth stops. This is evident of lack of protein as protein is responsible for growth of hair. 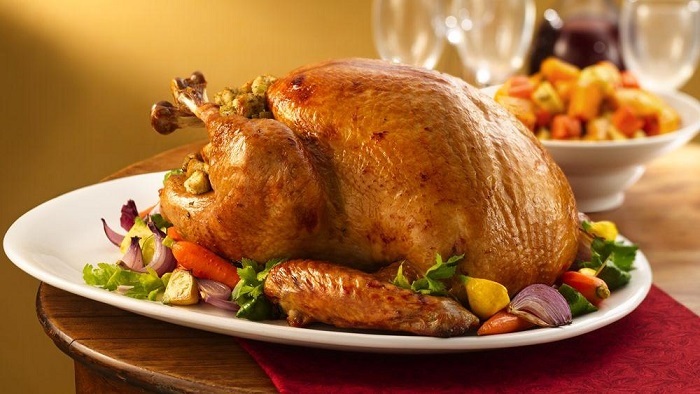 To diminish this deficiency we can consume proteinaceous food like lean poultry as they are a healthier option containing lower amount of saturated fat than other meat. 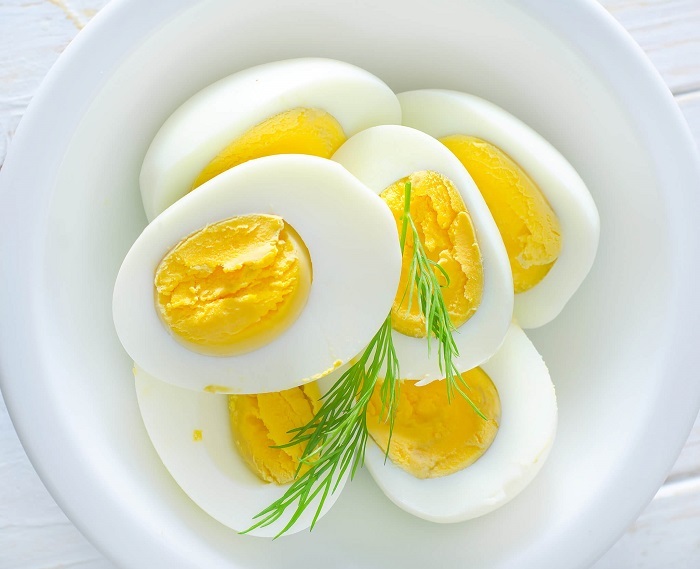 Hair growth is depended on a B vitamin known as biotin and eggs are the best source of biotin, iron, vitamin D, choline and protein. Biotin is water soluble and is also required for stronger nails other than healthy scalp. As we have found the significance of iron in hair growth and hair health, we should intake iron rich food and to begin our day, we can have cereals which are high in iron content. 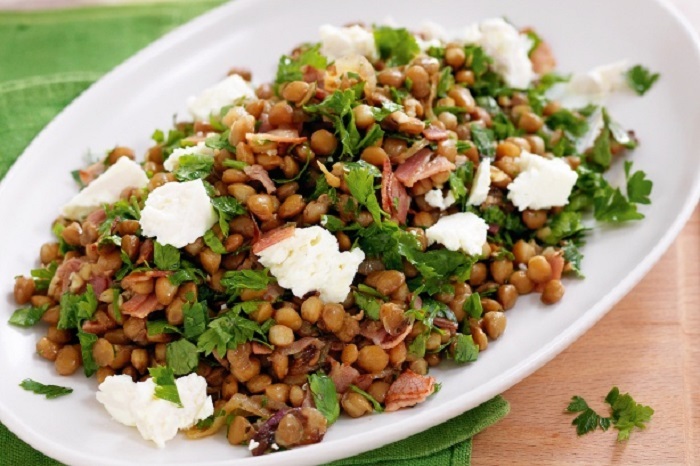 Lentils too are rich in iron and protein and as we know, keratin which is a form of protein gives hair its structure. So if you are a vegetarian, cereals and lentils are one of the best options for you to fulfil your iron and protein requirements. A small amount of this spice can help in blood circulation in a broad way. When the blood flows well, all the nutrients are sure to reach the scalp and hair roots. 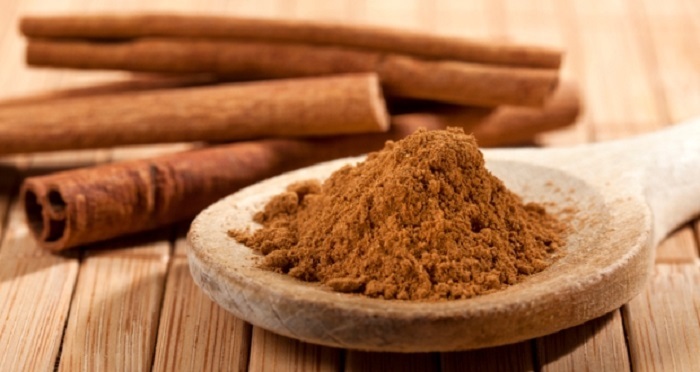 Sprinkling a little cinnamon adds to the flavour and works towards growing beautiful hair as well. Brown rice is another rich source of biotin, also known as vitamin H, this is essential element which we should include in our healthy hair diet chart. 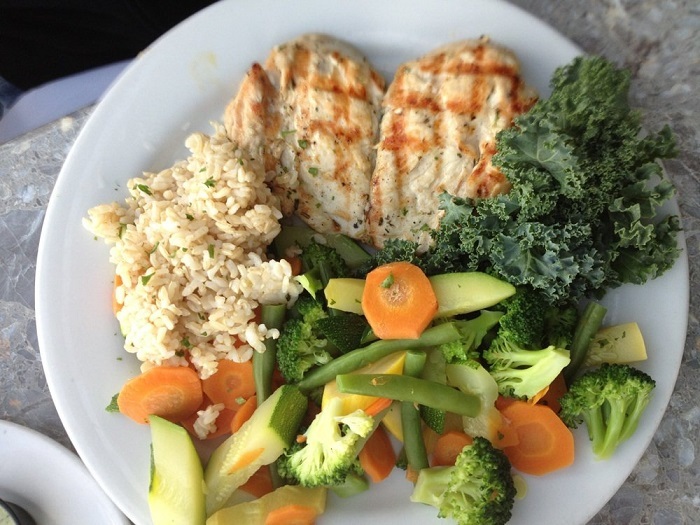 Enjoy a hearty meal with brown rice, chicken, salmon and lots of veggies and those locks will be taken care of.